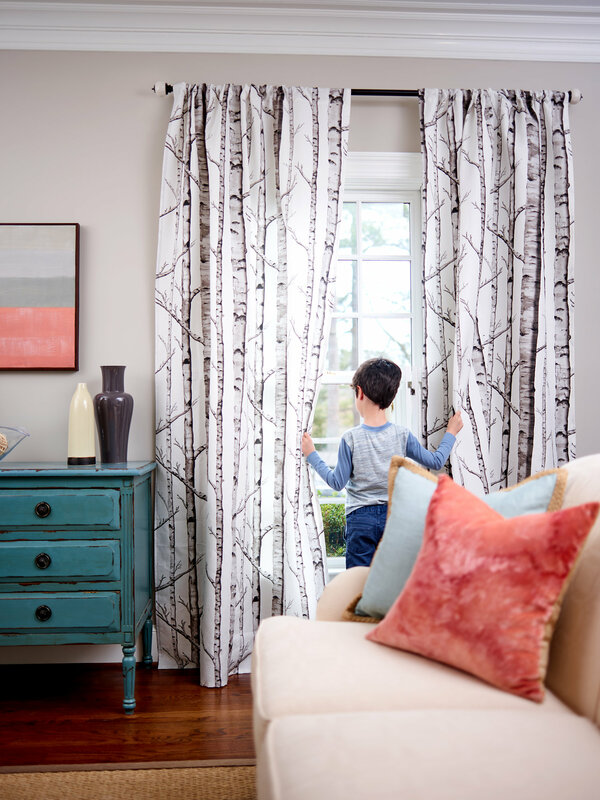 Join us in the Greenhouse as local drapery professional Sandra VanSickle of Gimme Decorum shares step by step instruction on how to create custom panel curtains for your home! In this 3-hour workshop, students will make a fully lined sample panel with Spoonflower fabric (provided in class) to learn trade techniques such as calculating pleats, using buckrum, and pattern matching. The skills learned in this class will give all students the confidence to make beautiful, professional drapes for your home! Head over to our event page for the complete supply list, and register for this class today!